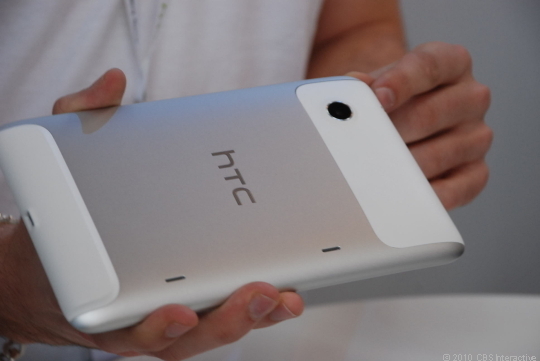 Just a few minutes back, we reported on the release of the tablet from the Taiwanese handset manufacturer, HTC. 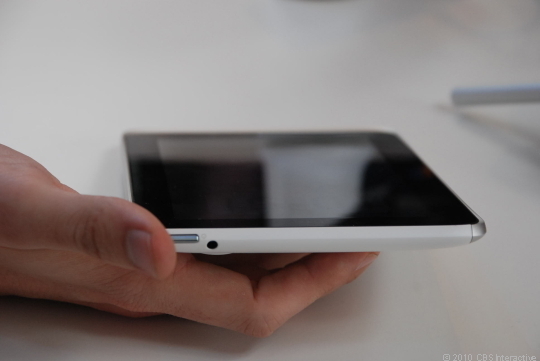 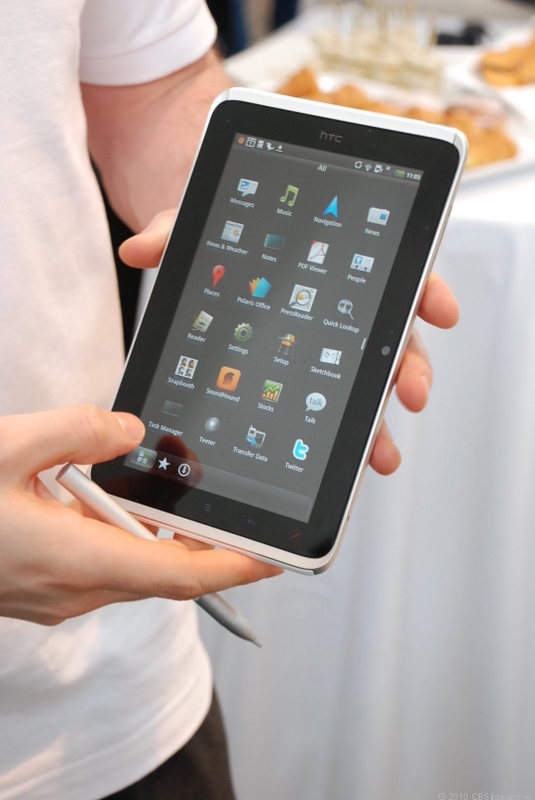 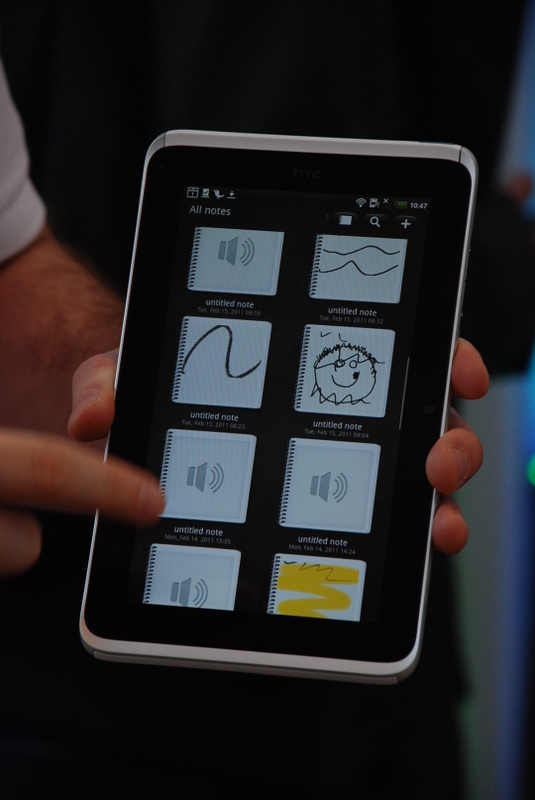 Known as the HTC Flyer, the tablet was unveiled at the Mobile World Congress 2011 (MWC 2011) in Barcelona. 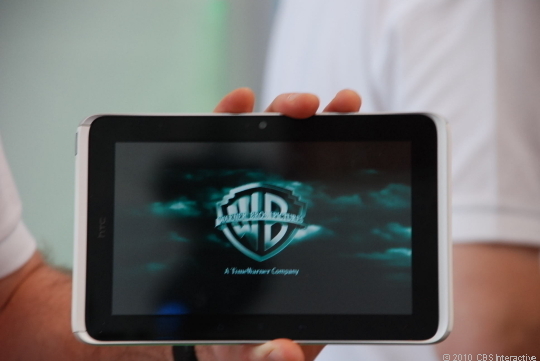 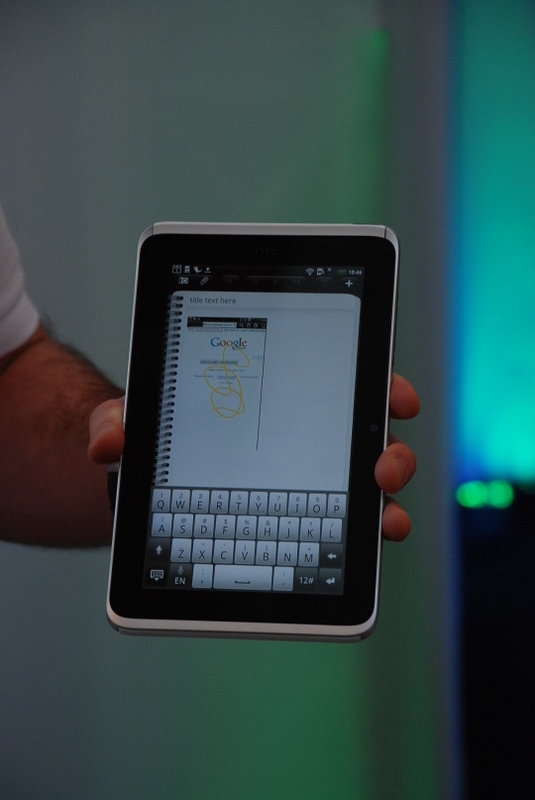 The HTC Flyer comes powered with Google’s Android 2.4 Operating System, specially designed for tablets. 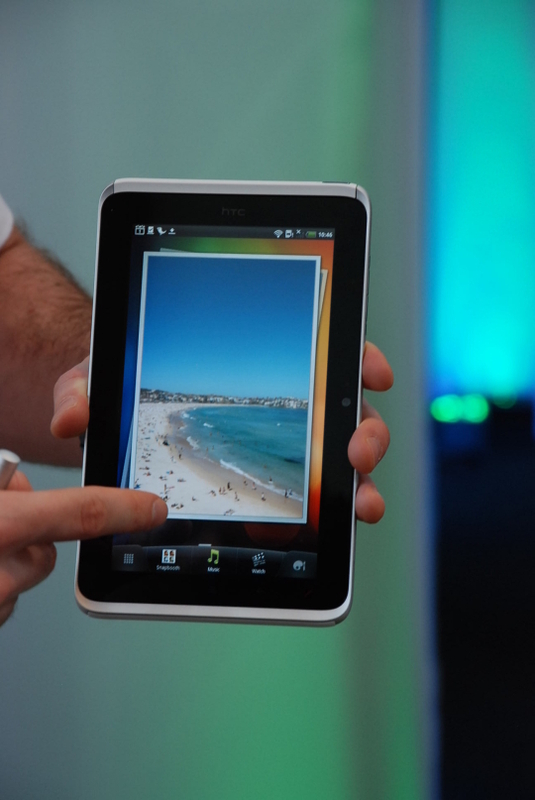 Sporting a 7″ Super LCD screen, a 1.5 GHz Qualcomm Snapdragon processor, a 5MP camera at the back while a 1.3MP front-facing camera for video calling. 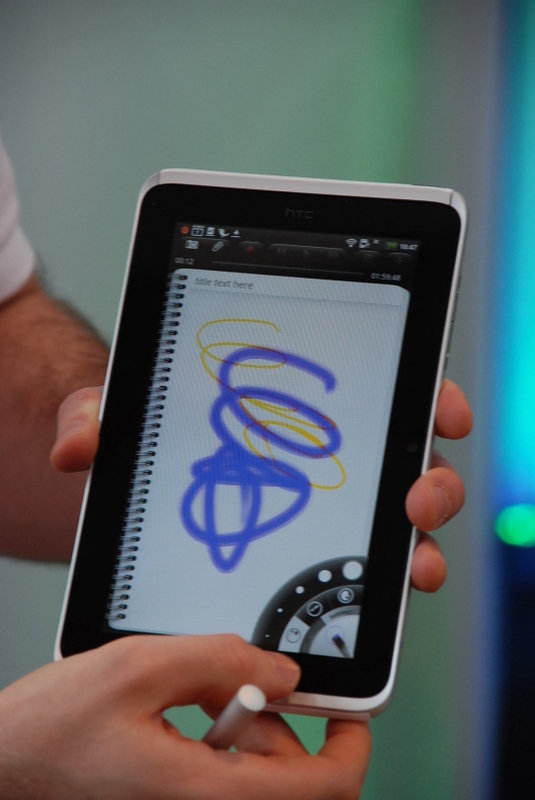 Surely this gadget would register it’s place in the tablet world.